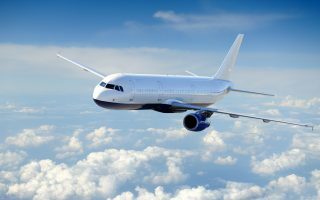 The federal government of Nigeria is seeking private partners to support its vision to set up an aircraft leasing company. This is in order to assist domestic and African carriers to acquire new planes. In a statement, the government said the aircraft leasing company would primarily hire aircraft from international lessors and then underlet them to domestic operators. The government will own a minority stake, while the majority stake will be for international lessors, financial institutions and investors.